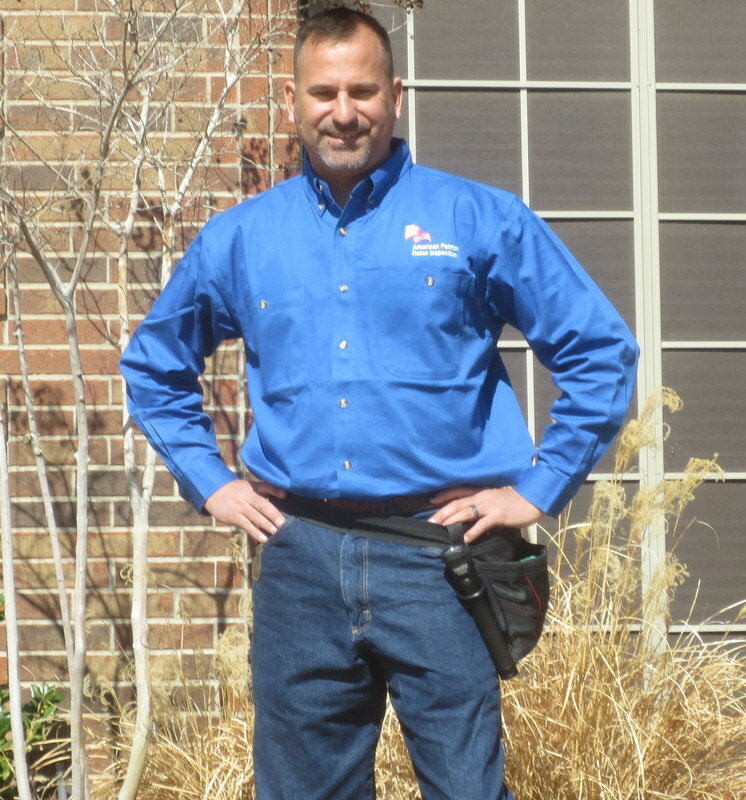 American Patriot Home Inspection is a locally based home inspector in Fort Worth, TX. Our home inspector provides home inspections across the Fort Worth area. Home inspections are an important step to take when buying a home to ensure that you are fully in the know of any potential costly issues before purchasing your home. Our home inspector will take the time to thoroughly inspect all aspects of your home to help ensure that you are aware of exactly what you are buying before you sign the dotted line. If you are in the process of buying a new home then you most likely have a budget in mind. In a perfect world your budget for your new home will cover all the costs that come with buying a home. However, unexpected costs can arise at inconvenient times. This is exactly why you want an experienced home inspector to carry out a detailed home inspection before buying. We will be able to inform you of any immediate issues or possible problems on the horizon. This will help you budget and plan for any major repairs needed, so that you are not in a bind financially. Contact us today to schedule an appointment for your Fort Worth, TX or other area home!